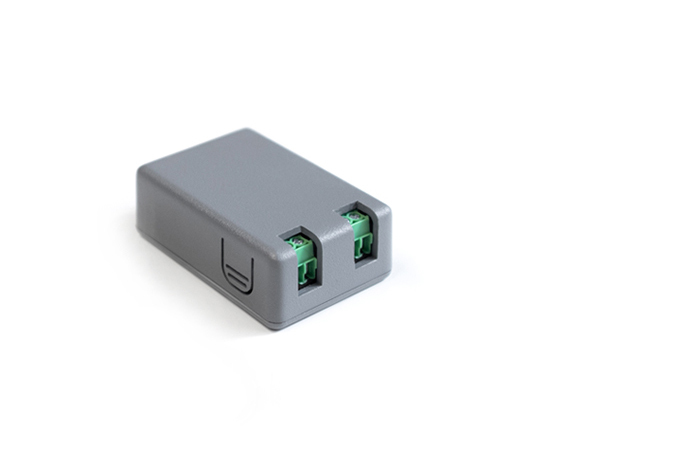 The IM33 is a wireless, self-powered input module with 2x discrete voltage-sensing inputs. The IM33 is ideal for monitoring push buttons, limit switches, photoelectric sensors, and other equipment with On and Off states. The IM33 is part of a complete family of input modules that brings wireless connectivity, real-time remote visibility, and the power of the cloud to virtually any environment. 'Off' range: 0-3.3V. 'On' range: 3.3-30V.